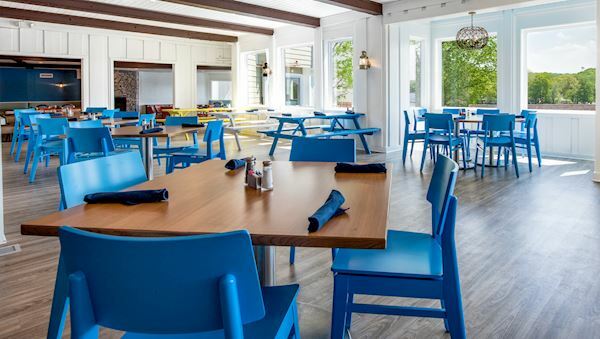 Start the morning off at JB's Boathouse Grill with a delicious breakfast buffet, then head over to the pool to enjoy our namesake margarita at the Tiki Hut,our poolside bar. 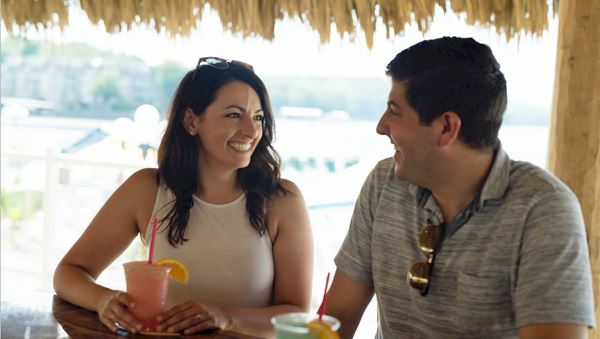 Enjoy the entertaining atmosphere at LandShark Bar & Grill where you can unwind with a cool concoction, classic American beach food and scenic views of the Lake of the Ozarks. 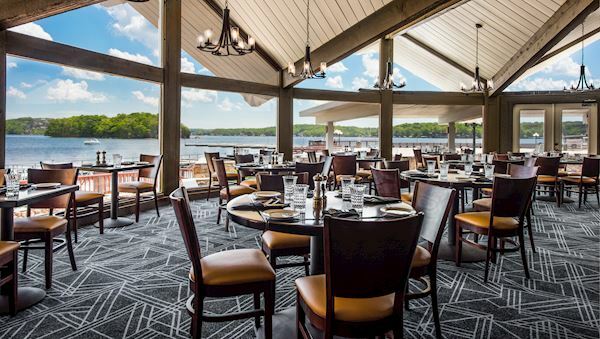 After a long day in the sun, refresh while sipping on handcrafted cocktails at our License to Chill lobby bar before heading over to our signature restaurant, Windrose Marker 26 Lakeside Dining, for an unforgettable dining experience and a great way to end your day at the Lake of the Ozarks. 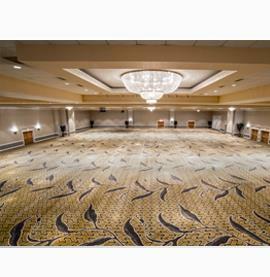 Start off your day with our signature breakfast buffet. At lunchtime or dinnertime enjoy a variety menu with salads, sandwiches, and entrees such as mouthwatering steaks or fried chicken. Kids Menu and outdoor seating available. 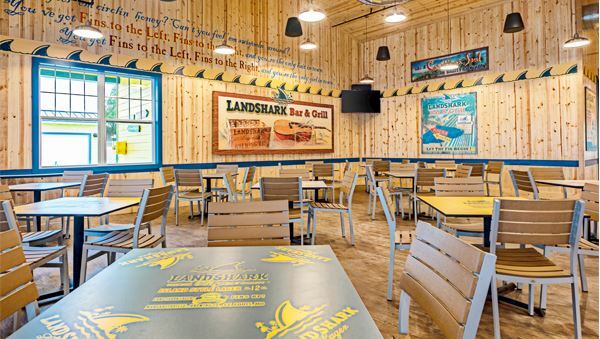 There's a boatload of reasons to love LandShark Bar & Grill from the signature LandShark burgers and fish and chips to the Taco Nachos, fresh salads, seafood entrées, and more! 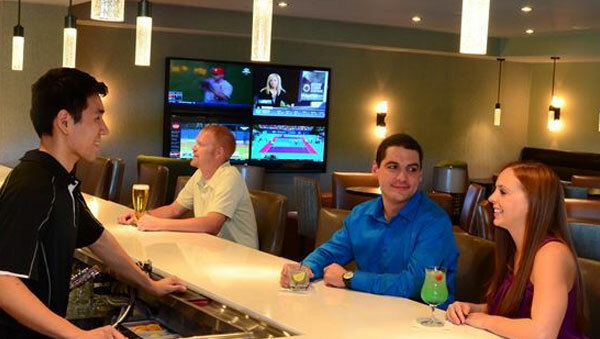 Along with its signature, LandShark Lager, the bar menu includes imported and domestic beers as well as popular cocktails and frozen concoctions to "help you hang on!" 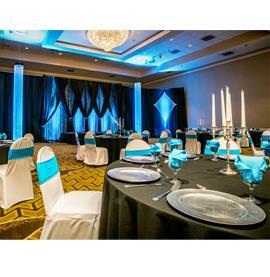 Treat your palate to exceptional seafood dishes, such as Pan Seared Sea Scallops and Salmon. Windrose also caters to carnivores with Filet Mignon and New Zealand Rack of Lamb. Drop in for a relaxing drink or light meal in the evening. 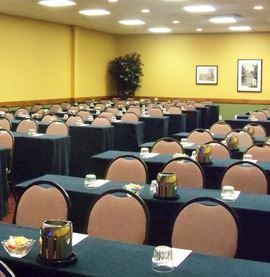 Or simply sit by the cozy fireplace with a cocktail or beer and watch the big game on the multiple HDTVs. 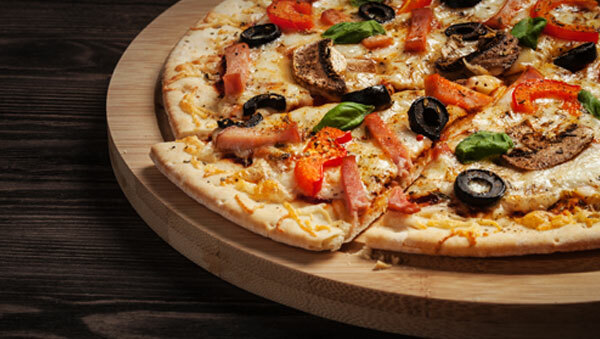 Delight in lots of tasty options at this popular pizza place. Piping hot pizza, tangy wings and delicious wraps available for eat-in, take out, or delivery to your guest room. Enjoy one of our twelve beers on tap while competing in a friendly game of pool, darts, classic pinball or Pac-Man. 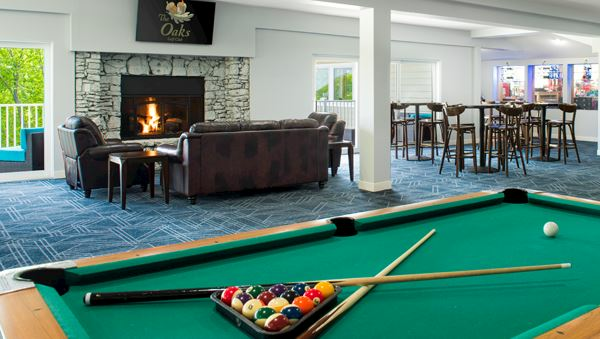 You don't have to be a golfer to stop in for a bite to eat at The Oaks, our picturesque 18-hole course built around rolling hills and the Lake of the Ozarks. Swing by for stellar views, a wide range of yummy snacks and refreshing beverages. On the water and specializing in summertime thirst quenchers, the Tiki Hit Pool Bar is your perfect place in the sun. Indulge in sandwiches and light fare at the snack bar adjacent to the Tiki Hut. Open during our summer season only. 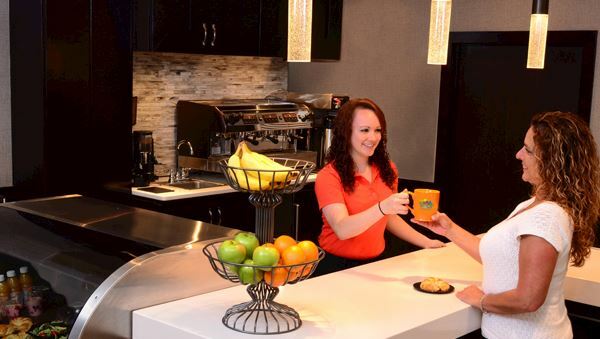 Located in the lobby, Margaritaville Coffee Shop is a great place to kick back and relax while enjoying a delicious, freshly-brewed coffee from our signature blends. We also feature rich and creamy espresso-based favorites such as flavored Lattes and Cappuccinos, and blended options like our decadent Caramel or Mocha Frappes. For the non-coffee drinker we have rich and creamy Chai Tea, Smoothies, and Hot Cocoa.